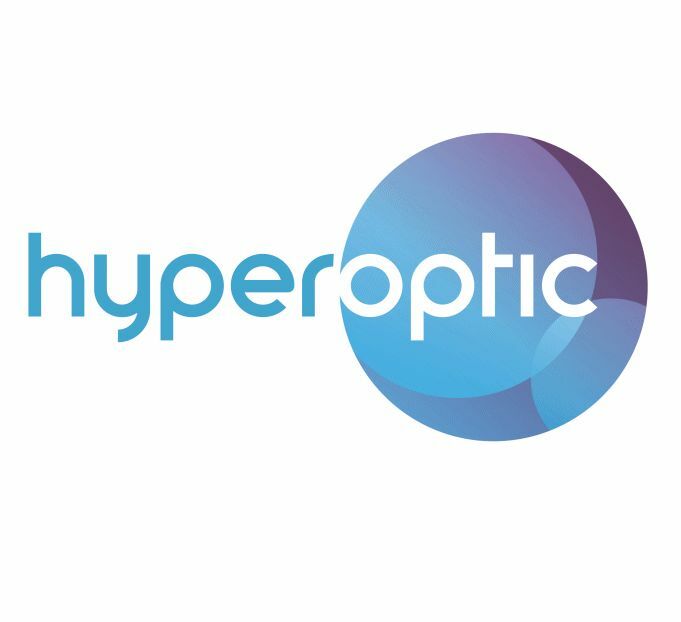 Residential gigabit broadband provider Hyperoptic has carried out a trial of a 10Gb network, claiming it to be the fastest home broadband available in the UK. The test at East Village, the site of the London 2012 Olympic Games Athletes’ Village, Using an existing 1Gb commercial ISP fibre network, currently owned by Hyperoptic, the company demonstrated speeds 276 times faster than the national average speed of 36.2Mb, according to Ofcom. The trial was carried out with the Build to Rent organisation Get Living, which owns and manages 1,500 homes for rent at East Village. Since the neighbourhood was converted for domestic use in 2013, Hyperoptic has supplied residents with end-to-end fibre 1Gb connections which go all the way into the customers’ homes, rather than using copper cables from local cabinets. On 23 February, Ofcom drafted measures that will allow wider investment in bringing fibre to the home by reducing the cost. By compelling BT to make its telegraph poles and underground tunnels available to rival providers, the telecoms watchdog reckons it will roughly halve the cost of providing independent all-fibre connectivity by making reducing the need for digging trenches and the disruption that would be involved. By 2020, Ofcom hopes that at least six million premises will have access to full fibre broadband. In addition, BT’s network division Openreach will have to repair faulty infrastructure and clear blocked tunnels so other providers can access them. At 10Gb, HD and 4K downloads and uploads are practically instantaneous. A standard HD movie file (5GB) downloads in four seconds, compared to almost seven minutes on a 100Mb connection and a 4K ultra high definition movie (75 GB) appears in one minute, compared to 1 hour 40 minutes.